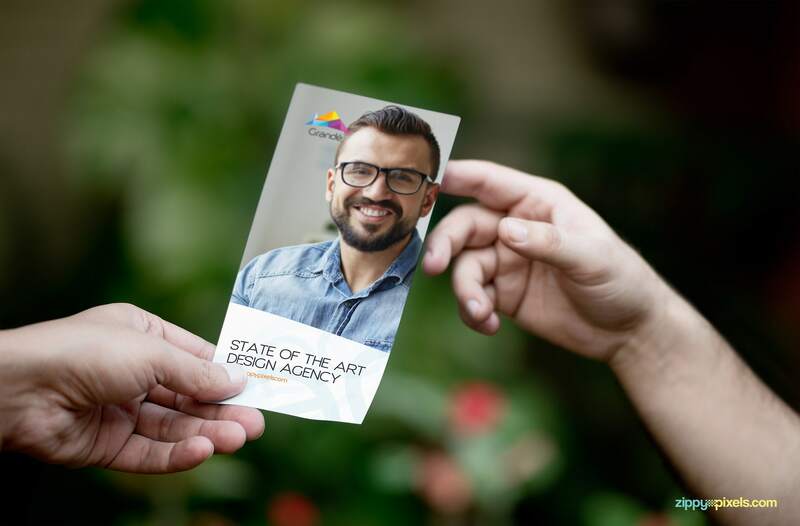 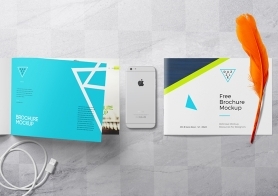 Amazingly designed free flyer mockup to showcase your advertisements campaigns professionally. 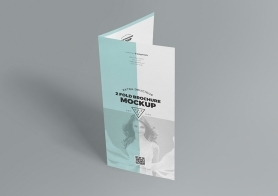 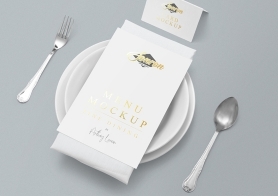 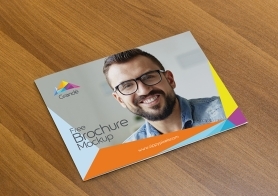 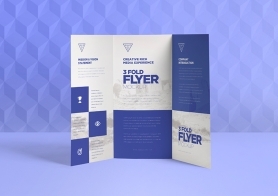 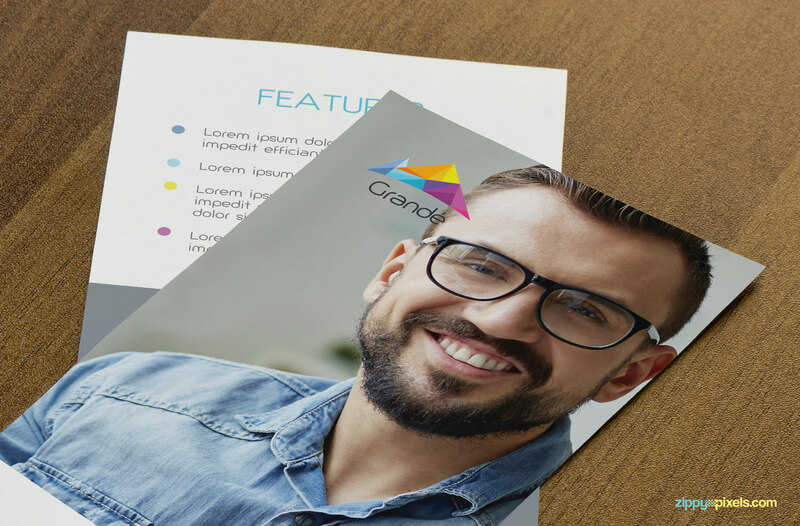 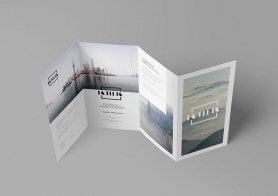 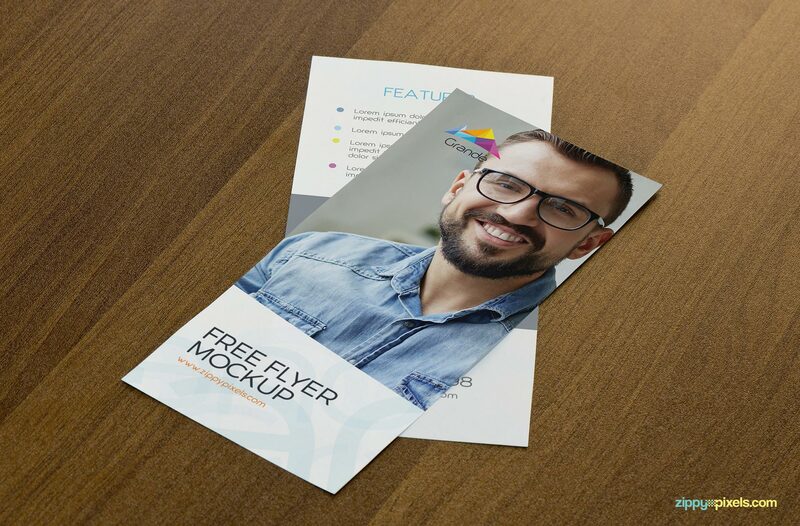 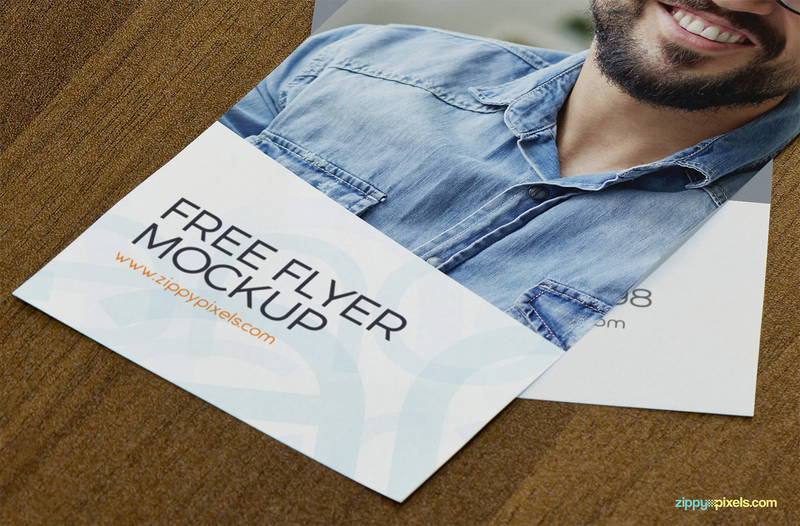 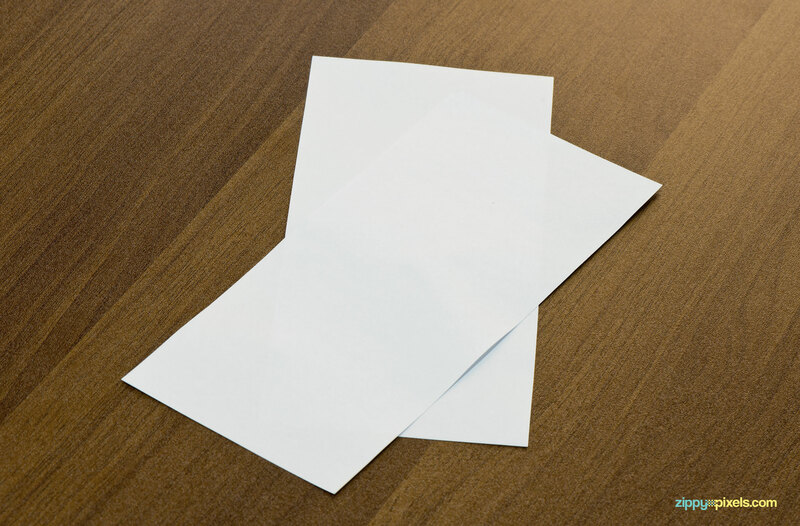 This freebie offers two smart objects of size 3.8×8.4 inches each to show the front and back design of your flyer. 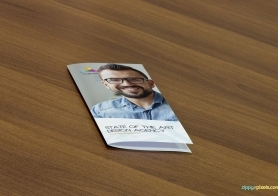 It also offers a wooden background. 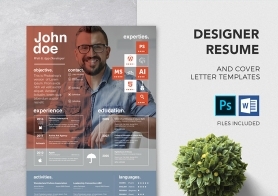 Just add your design using smart object option and you are ready to present. 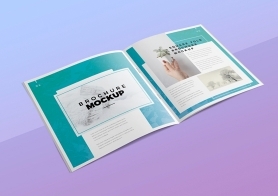 Download this free mockup now and please do share your experience in the comments box below.